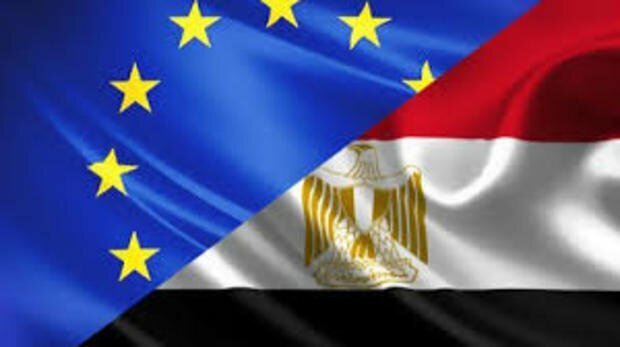 The trade exchange between Egypt and the European Union is at 28 billion euros in 2017 up from 17.4 billion euros 10 years before. Heads of government of 28 European Union countries and 21 Arab countries launched the European Arab summit in Sharm El-Sheikh on Sunday. The 2 day summit aims to increase cooperation between European and Arab countries in pressing political and economic matters. Trade exchange between the European Union and Arab countries stood at 315 billion euros in 2017, up 7% compared to 2016. The summit will be headed by both, President AbdelFattah El-Sisi and President of the European Council Donald Tusk. A press conference will be held today after the conference at the International Conference Center in Sharm El-Sheikh.